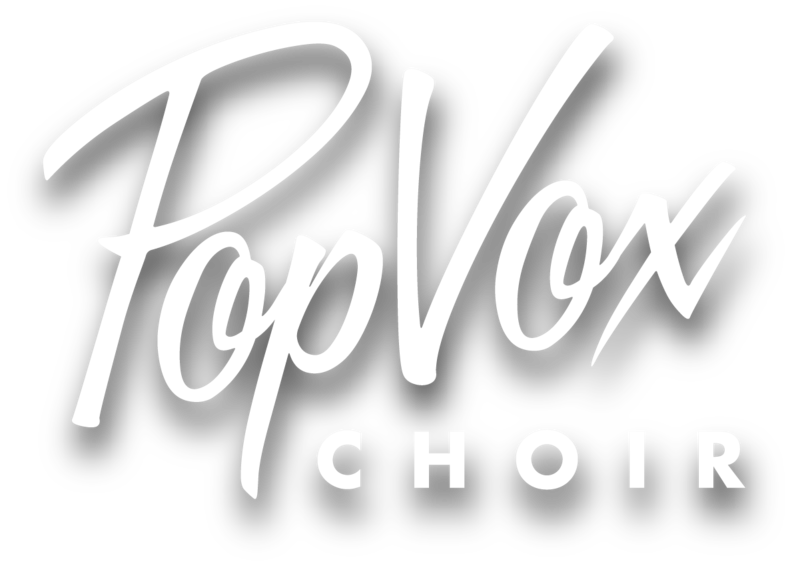 PopVox Choir - Sing. Laugh. Learn.